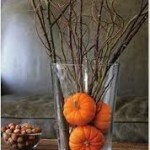 With the kids back to school, this is a great opportunity to begin a more healthy diet for all members of your new home. 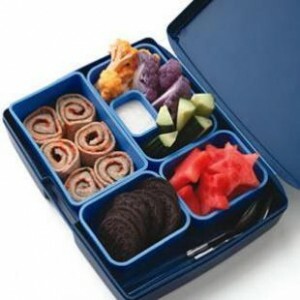 Packing healthy lunchboxes that the kids will eat can be challenging but giving them lots of colour and variety will encourage that at least some of the food gets consumed. 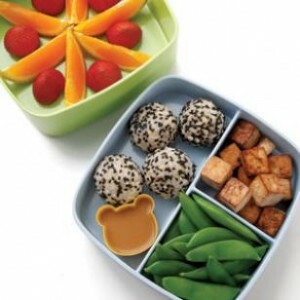 Purchasing plastic bento style containers can help make lunches fun and interesting, neatly compartmentalizing different flavours, colours, sizes and textures making lunch highly appetizing. This relatively easy pizza inspired roll-up is a sure-win kid-pleaser. Using your choice of tortilla bread, fill with tomato sauce, grated mozzarella cheese and finely diced meat or vegetable (pick favourite pizza toppings ordered most frequently in your new home). Make crunchy vegetables more appealing by choosing colourful varieties like orange and purple cauliflower, and be sure to include your child’s favourite dip! Star shaped watermelon achieved with simple cookie cutters will put a smile on their face! Serving egg for breakfast can make waking up in your new home an aromatic experience, but some mornings are just a bit too rushed for egg. 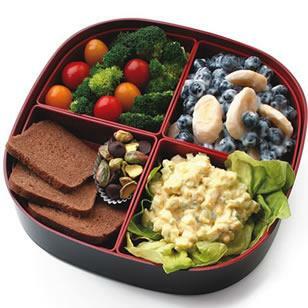 If however, your child can’t get enough egg and doesn’t mind the smell when packed for lunch, then this egg salad bento box is a must! Spoon the egg salad into a lettuce ‘bowl’ to keep it looking pretty and pair with some veggies and bread slices or crackers. The banana and blueberry yogurt make a great dessert to this hearty lunch, with some chocolate chips and nuts for topping. Your child might enjoy the classic bento flavours of tofu, rice and vegetables in your new home which can also make a great packed bento lunch. If you’ve got leftover rice, making rice balls for lunch the next day can be a fun way for your kids to eat their school lunches. Sprinkled with some sesame seeds and paired with a pack of soy sauce these rice balls will be a welcome break from the everyday. Served with some crisp veggies and sautéed tofu make this colourful bento appetizing and fun to eat. For more great recipe ideas and lifestyle tips on how to enjoy life in your new home, be sure to visit the Mosaik Homes Facebook Page!